How Effective Is Papaya for Acne? 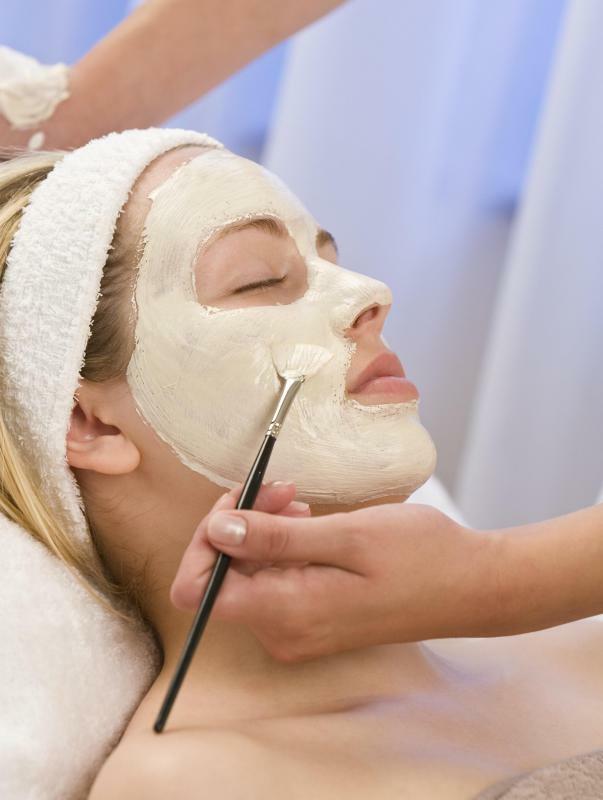 Clay masks that contain papaya can be used to draw excess oil from the face. Many natural facial cleansers contain papaya, due to its positive benefits for all skin types. 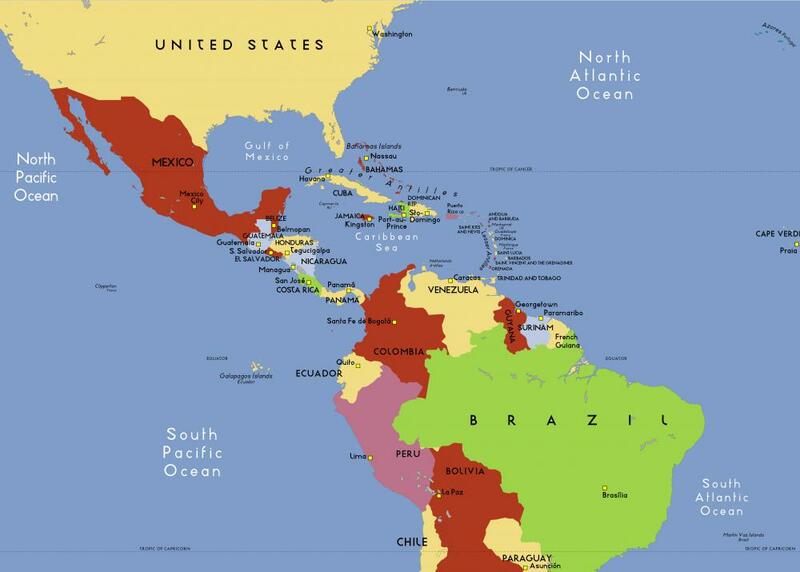 Papaya is found primarily in South America and Central America. 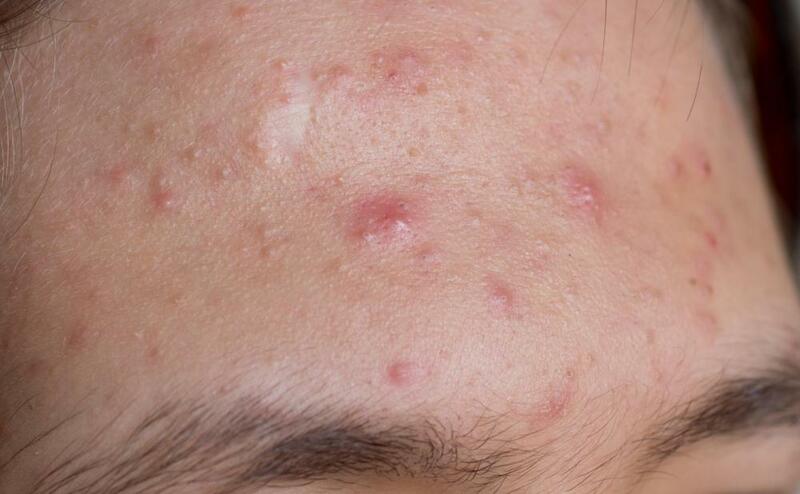 A close up of acne. To reap the benefits of papaya’s inflammation-reducing enzyme, users can eat the tasty fruit as part of a healthy diet. When eaten ripe, papaya contains beta-carotene, a known antioxidant. Beta-carotene also helps in the production of healthy skin cells. Not everyone is convinced that using papaya for acne treatment is a sound alternative to more conventional methods. As of 2011, there was no scientific evidence regarding the benefits of using papaya to combat acne, so some people have considered it a waste of time. Although the effectiveness of using papaya for acne treatment, particularly by ingesting the fruit, is the subject of debate, many studies and user testimonials have attested to its success. As a topical application, users can make a mask of mashed papaya and apply it to their skin for 10 to 15 minutes. The fleshy part of the papaya, when mashed and placed on the face, deposits antimicrobial — or bacteria-fighting — agents onto the skin. This helps reduce acne infections that are caused by acne-causing bacteria. 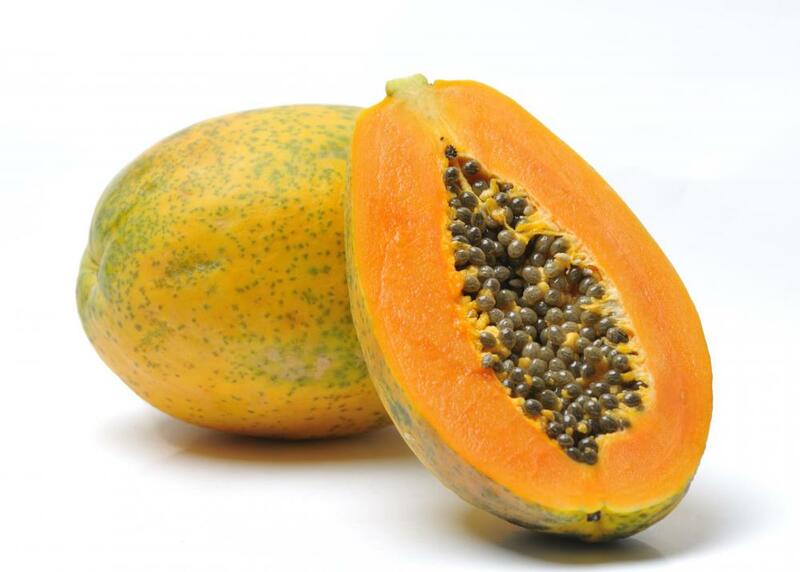 What Are the Different Types of Papaya Products? What Is a Papaya Mask? 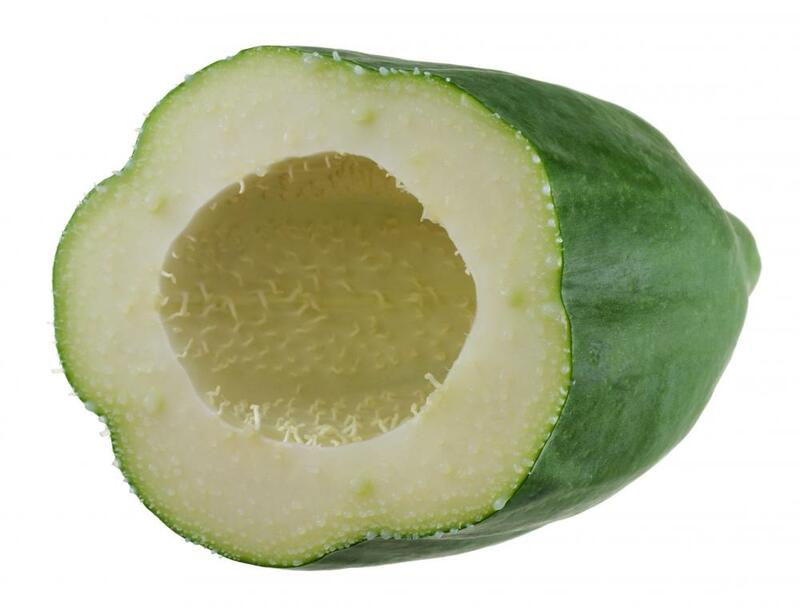 How Effective Is Papaya for Cancer? Is It Safe to Eat Papaya in Pregnancy? How Effective Is Papaya for Dengue? What Is the Difference between Pawpaw and Papaya? I found that it's very effective to drink 100 percent Papaya juice. The kind I get has some pineapple that makes the flavor very good, and also adds its own anti inflammatory properties. My acne (which can get very bad and very painful) is due to my digestive system and food allergies. My acne is nothing a "scrub" or anything I put on my skin can solve, but papaya helps my digestive system work immediately better and the redness of my acne is gone after a day or two of drinking a glass of papaya juice a day. I love papaya! I do a homemade mask every week with raw fresh papaya. I just put it through the blender, apply it on my face and wash it off after fifteen minutes. I'm also using a papaya soap which is very effective at drying out pimples and clearing up old blemishes. I even use it in the shower for my back acne. It's good stuff! @anamur-- Have you tried eating fresh papaya? I think papaya is effective for acne, but in its fresh form. Applying it on the skin is good, but it's even better to eat it. Papaya is rich in nutrients, vitamins and antioxidants. Often times, acne is not just due to the presence of bacteria but also due to a weak immune system that cannot fight off the bacteria properly. Eating fruits like papaya in general is beneficial for the immune system. It might take some time to reap the benefits, but I would highly suggest including fresh papaya in your diet if you have acne. I've been using an all natural papaya seed scrub on my face for the past few weeks. This is a scrub made of ground papaya seeds. It smells very good and it does remove dead skin but it hasn't affected my acne whatsoever.